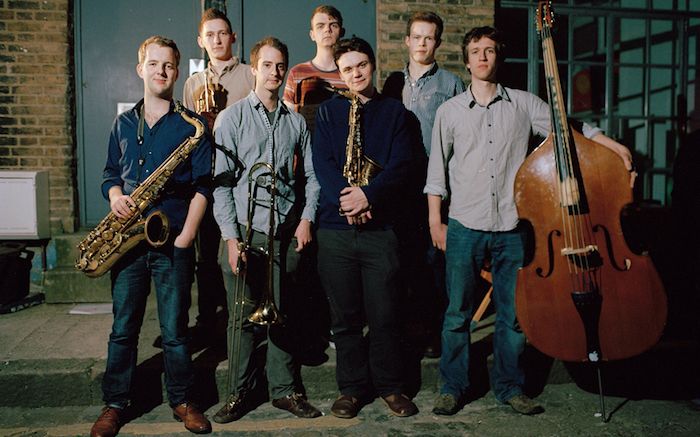 Fresh from their widely acclaimed sell out concert at The Other Palace, in last years EFG London Jazz Festival, the outstanding Tom Green Septet make their debut, in this JBGB Events presentation, at Dean Street. 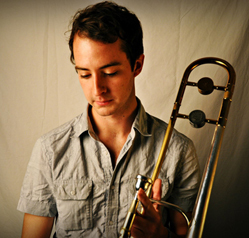 Tom Green, on trombone, leads his band of talented young musicians on trumpet, alto & tenor saxophones, piano, double bass and drums, playing original compositions and new arrangements, featuring intricate emotive ensemble playing together with towering individual improvisations. This performance, confirming that the future of jazz is both alive and well in the hands of a new generation of top musicians, will both delight and reward music lovers of all generations.